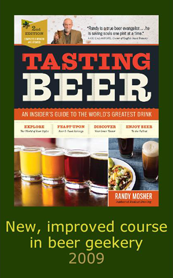 Best-selling beer author Randy Mosher leads you on a delicious tour of beer-tasting opportunities through the year. 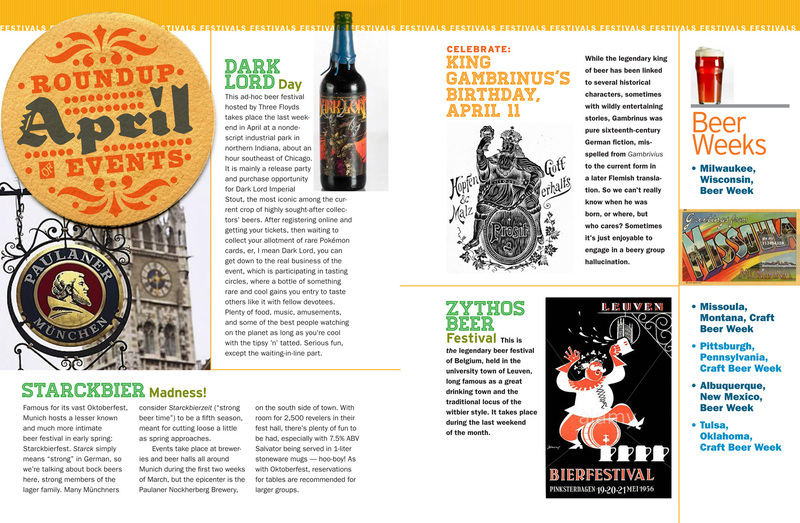 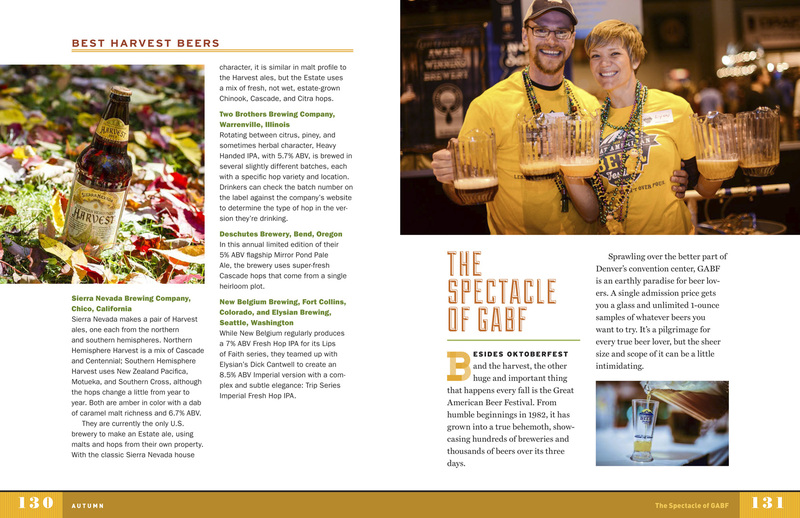 Organized by season, the book guides you through all the best summer fests and seasonal beer releases and helps you make the most of Craft Beer Week, Oktoberfest, and much more. 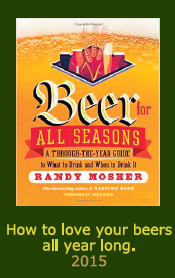 It also describes the best beers to drink in each season — the ones that are perfect for lazy summer Saturdays, barbecues with friends, traditional Thanksgiving dinners, and icy winter nights. 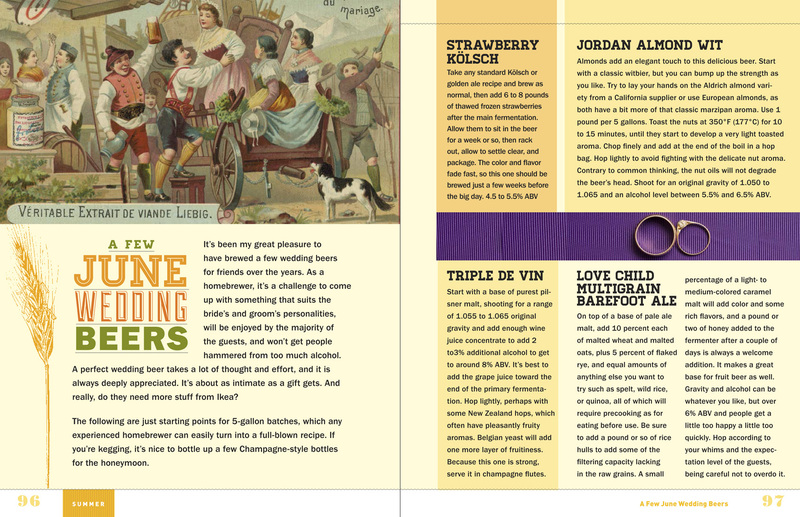 Fun, fresh, and full of inside information, A Beer for All Seasons will be on every beer lover’s wish list. 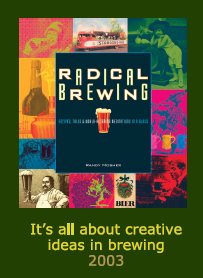 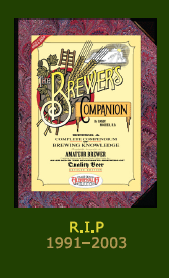 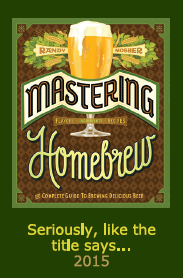 Foreword by Greg Koch of Stone Brewing Co.